The Pro Sub 4K needs a few hundred miles to mould to the contours of your spine, however once it’s shaped properly, it offers a reassuring and secure hug. 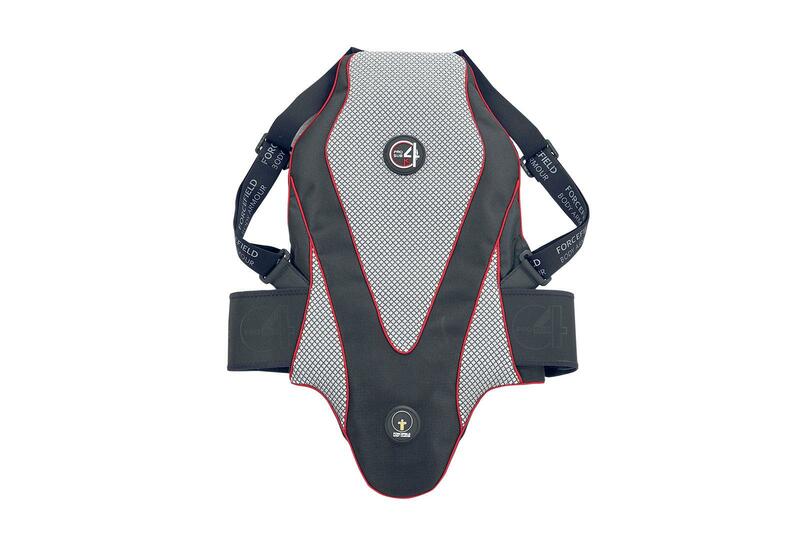 The shoulder straps are easily adjusted, as is the three-part Velcro belt at the waist. The Pro Sub 4K also offers you an added layer warmth, which is handy on my 7.30am starts. In order to stake the claim for the safest back protector on the market, the 4K needs to be very thick and it only fits under certain jackets.